As we approach the end of 2018, we’ve seen an enormous influx of RGB lighting being attached to any product you can think of, and the motion doesn’t seem to show any signs of slowing down just yet. TEAMGROUP are no stranger to the RGB LEDs, strapping them to RGB SSDs as well as most of their DDR4 RAM offerings. Today we look at a kit that’s actually been around for a small while, which we reviewed here but this time around, under the ASUS TUF Gaming guise. 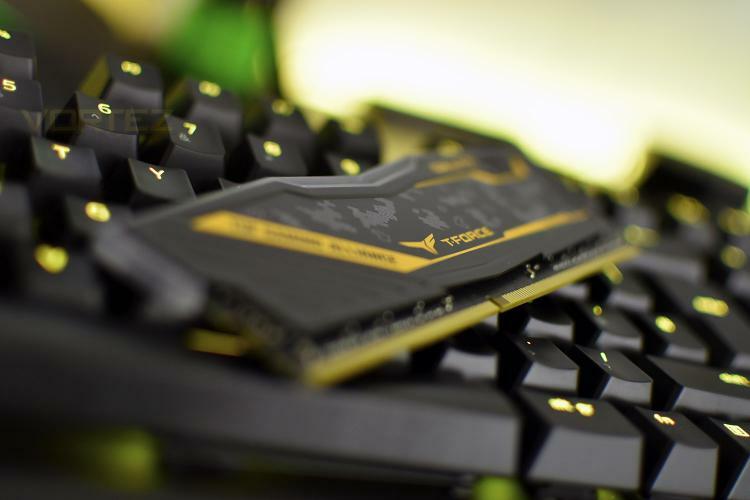 The RGB lighting extends across the entire top edge of the DIMMs, with only a small section used to advertise the T-FORCE branding. The lighting offers 120° of visibility and can be synced with ASUS Aura motherboards for beautiful effects; the DIMMs are also compatible with MSI Mystic Light, ASRock Polychrome and GIGABYTE RGB Fusion but this must be controlled via the TEAMGROUP Blitz application in Windows. The DELTA TUF Gaming RGB are available in 2400MHz, 2666MHz, 2933MHz and 3200MHz, all equipped with aluminium heat-spreaders and advertised compatibility with AMD and Intel motherboards. TEAMGROUP have provided us with their top-spec 3200MHz, 16GB kit, across a pair of DIMMs, boasting CAS timings of 16-18-18-38.  Our previous encounter with the T-FORCE DELTA RGB was tested on an X370 machine, so our tests will demonstrate the ability of the DDR4 kit using the X470 chipset.